We always give our clients a first class service, no matter what type of flight ticket they have. Our well-dressed, expertly trained professional drivers ensure that all our guests arrive at or leave the airport in a timely, relaxed, and elegant manner. 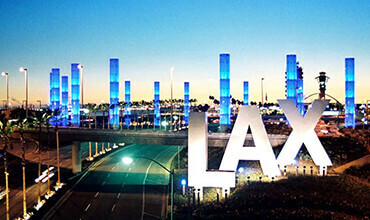 We provide our consistently reliable and professional Town Car services to and from LAX, John Wayne, Long Beach, Ontario, & Burbank Airports. Our courteous and conscientious drivers will meet all your expectations. If you need to finish an important call or need extra time to gather your thoughts before an important meeting, our drivers will be there for you. 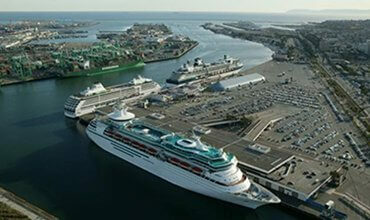 We are proud to be the exclusive town car service provider for several businesses in Orange County. Allow us to earn your business, and we guarantee that we will surpass your expectations. Our safe, well-trained and family-friendly drivers provide a luxurious Disneyland transportation experience with the most affordable rates in the area. 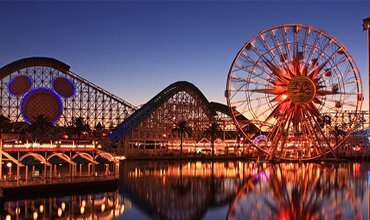 As well as providing airport-to-hotel transfers for Disneyland vacationers, we also offer our superb transport services to all other local attractions. For example, we can provide comfortable and convenient roundtrips to Knott’s Berry Farm, Universal Studios, Legoland, Sea World, and Six-Flags Magic Mountain. Why not enjoy your own private luxury tour with us? 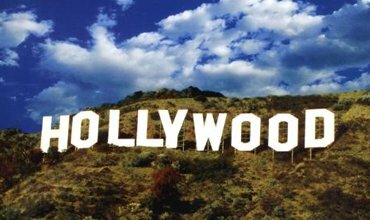 Our exclusive tour package includes world-famous attractions including the Hollywood Walk of Fame, Kodak Theater, Chinese Theater, Sunset Strip, Farmers Market, Rodeo Drive, Celebrity Star Homes, and - of course - the iconic Hollywood Sign. We also offer fully customizable tours – you tell us exactly what you want to see and we will do the rest, taking you to your choice of sites in style. All tours are booked on an hourly basis. Why not arrive in style for the start of your cruise? We provide an elegant and comfortable way to take you and your luggage to your embarkation point at a highly competitive price. Remember to book us for your return, and we will take you home or to the airport quickly and safely while you reminisce about your cruise experience. 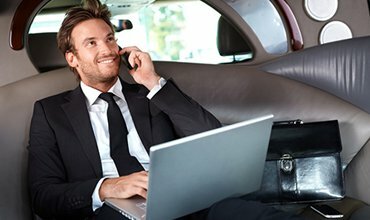 With our professional drivers and luxurious vehicles, you’ll enjoy a relaxed and stress-free start and end to your trips. Do you have tickets to see your favorite team or band perform? Why not avoid the hassle of driving through heavy traffic and having to find a parking spot and be dropped at the door of your event in style. 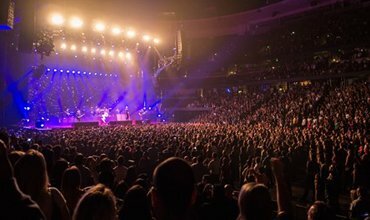 Venues we can service include Dodgers Stadium, Staples Center, Angel's Stadium, the Hollywood Bowl, Honda Center, and many more. Whether it’s a regular sporting event, a special “big game”, or an amazing gig, we will get you there and back on time and stress free. We have a full range of vehicles in our fleet which means we can get you there no matter how big or small your party. Whatever the reason you need a reliable, professional, luxury car service you can book us on a point-to-point basis, or even reserve our services by the hour. At Anaheim Town Car Services we always strive to provide you with an exceptional service at an affordable price, no matter what your transport needs.